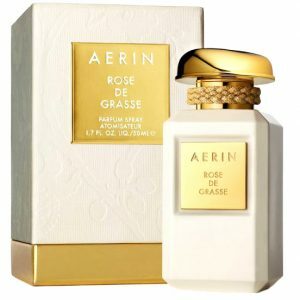 AERIN are giving away FREE samples of their Rose fragrance for you to try! 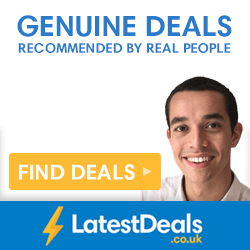 Just enter your details to claim yours. 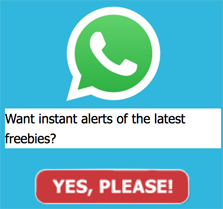 Click ‘GET FREEBIE’ and then ‘get offer’ to enter your contact details. 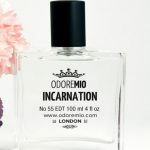 Then submit your details and your perfume sample will be on its way to you! A full-sized bottle of this delicate and feminine fragrance costs over £200, so it’s definitely worth trying before you choose to buy!